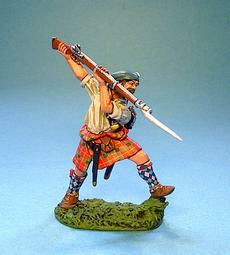 There is documentary evidence that Jacobite soldiers were eventually armed with firelocks as their primary weapon, and usually with bayonets as well. The orderly books are full of routine injunctions to officers and NCO's requiring them to ensure that their men's arms were "well fixed" and in good order, and it makes it clear that the firelocks were regarded more important than their swords. 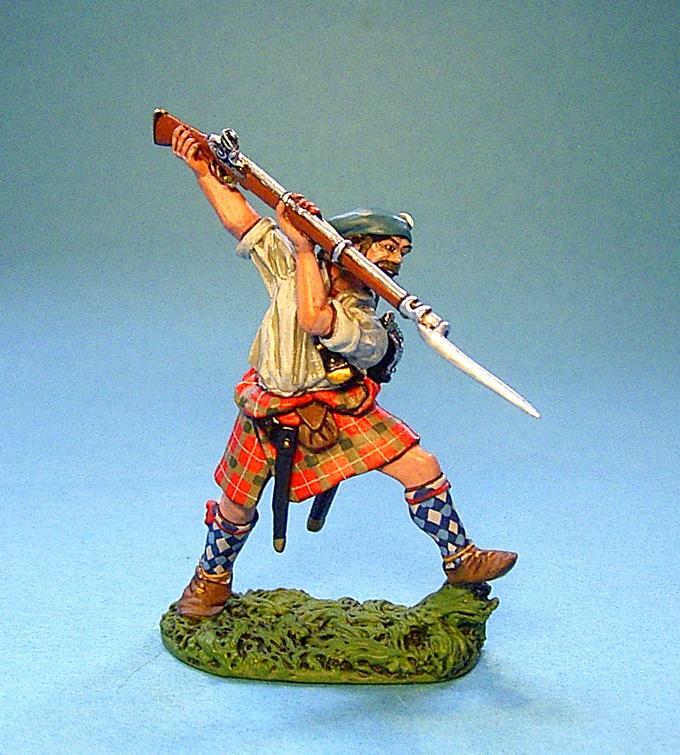 The ordinary Jacobite soldier was known to see the broadsword and targe as an encumbrance rather than an asset, as a later generation of Black Watch soldiers "declined using broadswords", preferring to rely on bayonets instead.